It’s officially October, which means it’s time to start planning your fall agenda. And while there are plenty of great places for pumpkin picking and foliage peeking outside the city, there are still some ways to enjoy autumnal activities without leaving NYC. 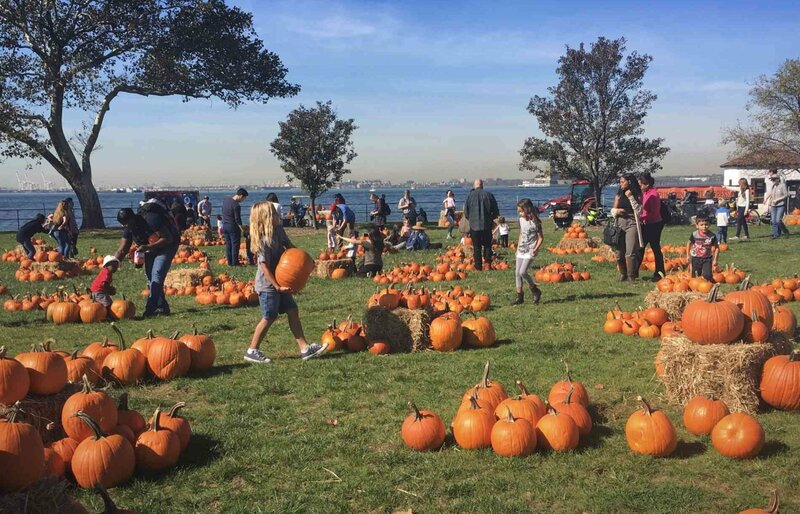 On Governors Island, you’ll find one of New York City’s only pumpkin patches, complete with a backdrop of fall foliage, live music, a beer garden, and pumpkin painting with the Children’s Museum of the Arts. And on Saturday the 27th, the Island will host free trick-or-treating.